Well, boys, why don’t you pick out a spot for . . .
What do you mean? This is our assigned campsite. You’ve got 6 boys, I’ve got 22. The lower campsites are closed because of problem with the bathrooms. We’re camping in this spot. Well, we could maybe share if you . . .
That’s not going to work. Our troop is going to need all the spots. You have to go find another spot. Just because the Scout Law says “a scout is friendly” doesn’t mean the other troop’s Scoutmaster is going to be. We ended up pitching our tents in between the vehicles. With six boys, we only had a couple tents. Two of my sons were sleeping in the tent with me. So, we made do. But, I have to admit, I was less than charitable in my feelings for the Scoutmaster of troop 832. Fortunately, I didn’t have to interact with him again. . .or so I thought. Let’s face it, you are going to have to work with some jerks in your life. I’m not talking about engineers and programmers with low social skills. Those I can deal with. (Why I Like Prima Donnas) But, some people just rub you the wrong way. While working on the WordPerfect SWAT team, we had engineers that covered every product that WordPerfect sold. I was one of the email engineers (How I Saved The EPA (Don’t Tell Pete)) Edward was a network engineer. That’s odd because WordPerfect didn’t make a network. But, there were some unique aspects of running WordPerfect on a network back in the 1990’s. Edward and Rob were the Network guys. Rob was very cool. Edward was a jerk. I remember one time I was working on an issue where a customer reported that occasionally one of his employees’ computer would lock up. But, only when it was running the WordPerfect Office program. (Different than the Microsoft Office program of the same name. . .yeah, it was confusing for us too.) Edward was positive the issue was corruption on their network. If it was, then the client would need to talk to their network provider, not us. As I was preparing to fly out to see them Edward approached me. Rodney, tell them the problem is they have a bad network setup and they need to have Novell look at it. Well, it could be something unique to how Office interacts with the driver. .
NO! Tell them it’s a NetWare problem and they need to engage with Novell. We did some fairly intensive workstation testing and discovered a problem with their network interface card, that only seemed to be exposed when our email client sent big files to the network. The point was that I could simply ignore him. Would it have been better to work through our differences? Sure. And it would be better if we all quit eating ice cream and exercised more. To this day, he’s one of the few people that I would immediately turn down if he were applying to our company. Ignore those negative people and move on. My new neighbors came out to help us unload the truck. . .including the rude scoutmaster. Maybe you’re thinking I could still ignore him. Turns out he lived directly across the street. He had kids the same age as my boys. 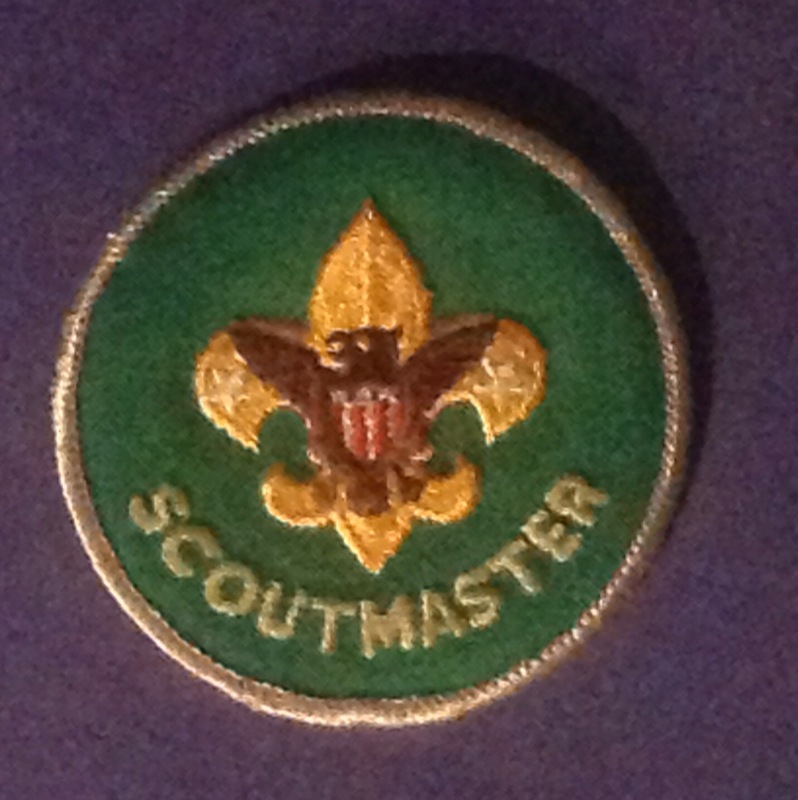 And more importantly, I wanted to be involved in the scouting program. It’s impossible to be involved in the scouting program and not interact with the scoutmaster. Yep, in religion you call that a need to repent. I set out to make him my friend. It wasn’t excessively hard. I discovered his personality is kind of rough. But, that he’s a great neighbor. Okay, guys. Not that way. Let’s try this way! Keeping track of 6 boys is not all that tough. My neighbor had a troop of 22 boys. Getting 22 boys to do anything in a timely manner was an exercise in herding cats. The other scoutmaster didn’t have the luxury of changing plans on the fly. What I didn’t know was that his 22 boys hadn’t driven to the campsite high in the Wasatch range that day as we did. They had hiked up Rock Canyon. And then found out that their assigned campsite was closed. And the boys were all exhausted. The scoutmaster did what he felt he needed to take care of the boys. We laugh about it now. We’ve been on numerous campouts together. And he really is a great neighbor. In fact, although he was a bit of jerk, I’m really glad we moved. « What Do You Really, Really, REALLY Want?